Kbeauty : New Blurring Powder | Natural and Hypoallergenic! 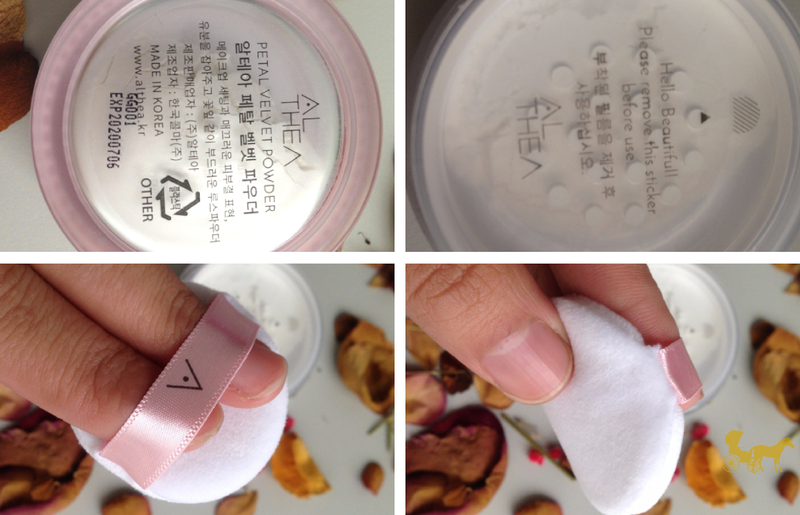 You guys know about Althea Korea by now for sure. The online Korean Beauty destination has captured every Kbeauty enthusiast in the Philippines (and Southeast Asia!). Just in case you've been living under a rock here are some links (here, here and here) to get you acclimated to the wonderful world of Althea. 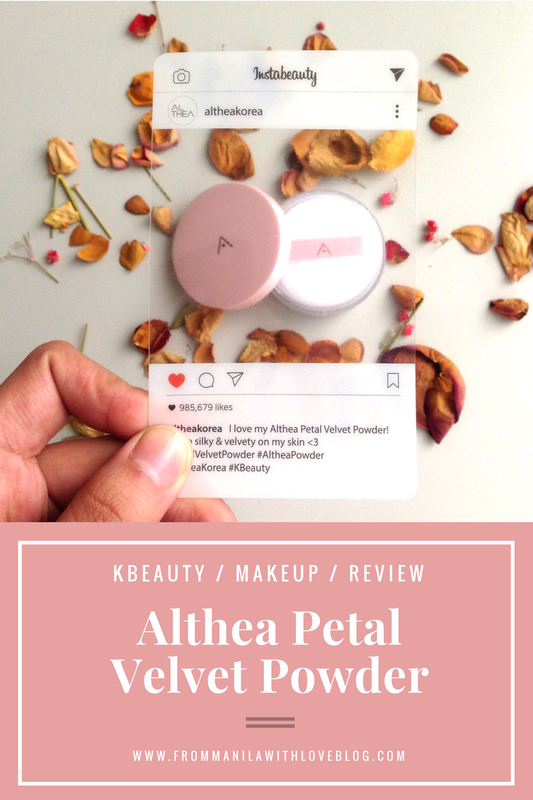 Althea finally released their own makeup brand, the first product being this Petal Velvet Powder made for all skin types and more importantly (to me at least) made from natural ingredients + CRUELTY FREE! The main highlighted ingredient are "Althea seeds" which give hydration, sun protection and provides anti-ageing properties. Packaging is a simple and compact screw-cap lid jar. Not surprisingly, the puff included is very soft and useable. I would assume the people behind Althea know the woes of having 'trash' applicators included in the product. Compared to another cult KBeauty loose translucent powder - Innisfree 'No Sebum Mineral Powder', this is priced at P220/3g while the Innisfree one is P260 (sale price)/5g. Althea's is cheaper but barely. For how much you get, it's more sound to get the Innisfree one. If you want to try something new and if the added bonus of Althea seeds, sun protection and anti-ageing intrigue you Althea's might suit you better. Apart from the aforementioned claims, I don't see anything different from what they both hope to achieve, which is to set the makeup, control sebum and leave a silky soft finish on the skin. Ok I admit the price is up there for 3g but you really don't need much especially for these types of powders. 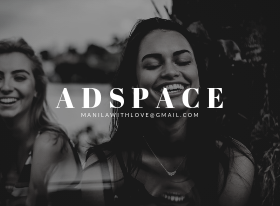 Let's start with the aesthetics and other superficials. The packaging with the Althea branding is great. It's compact and the plastic material isn't the cheap kind. You know those types of plastic packaging that break easily? The scent is very light to me. There is a noticeable scent but it's faint. As for the product itself, it sets the face well leaving my skin velvety smooth (true to the claim) but that's the case for most translucent 'silica'-y powders. I do like the added benefit of anti-ageing, sun protection and hydration (from the Althea seeds). 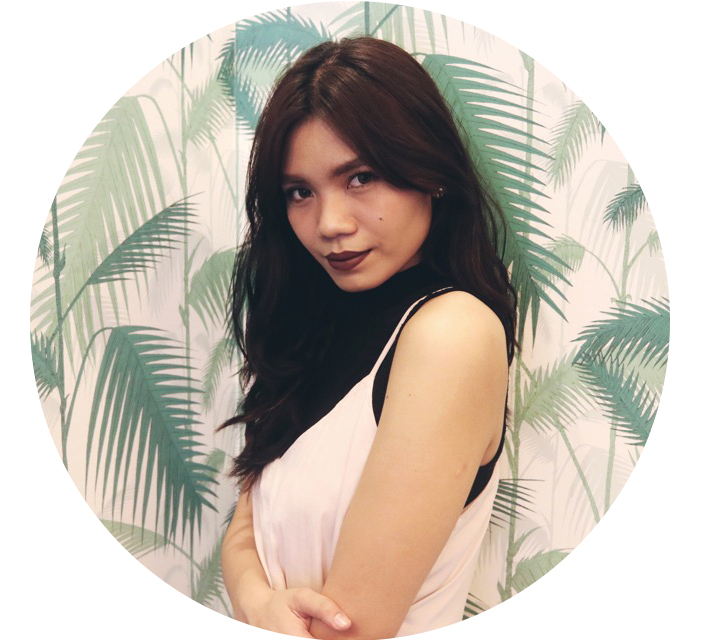 I can also commend the fact that it's non-comedogenic (my sensitive skin didn't break-out thankfully), cruelty-free and has ingredients that are natural. As for the oil control though, as someone who has dry skin my t-zone still oiled up. It didn't dry out my skin though and if you put a little too much it can tend to make your skin look REALLY dry. Though it's nothing a little face spray can't fix. I wouldn't say it's the magical product for all oily-skinned people. 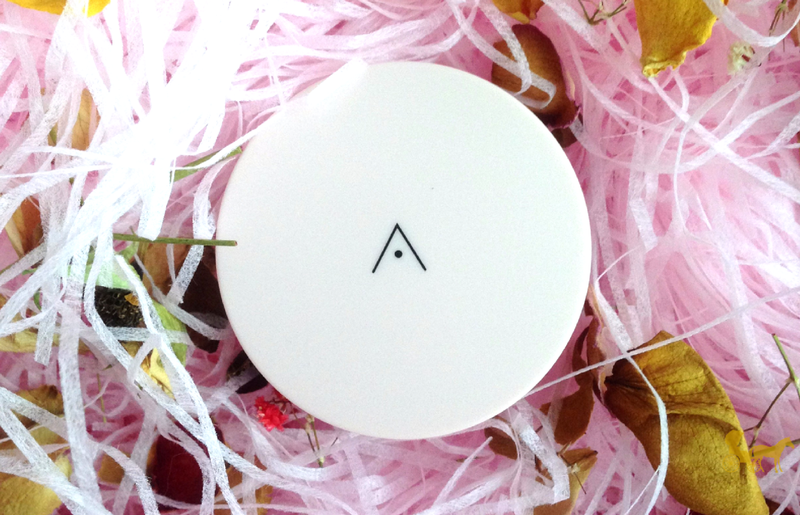 It's a pretty great touch-up powder too because there's no colour it doesn't alter your face base. Bottom-line: It's not bad. At all. The price is good. The product works sufficiently well. There's no white-cast that I can claim. But I wouldn't necessarily wax poetic about this powder. Have you tried this powder? Have you tried any loose setting translucent powders? Share below! PS. 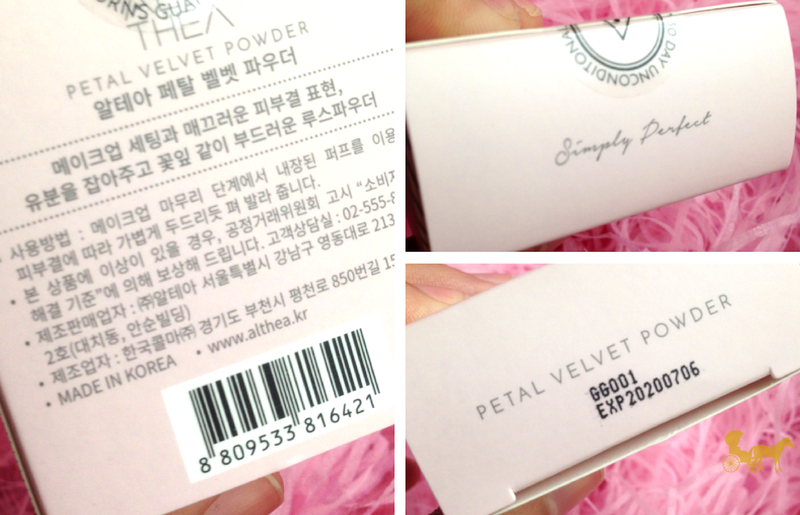 Thanks Althea Korea for sending this over and letting me try it!